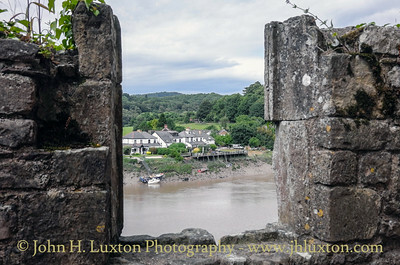 Chepstow Castle (Welsh: Cas-gwent) at Chepstow, Monmouthshire, Wales, is the oldest surviving post-Roman stone fortification in Britain. 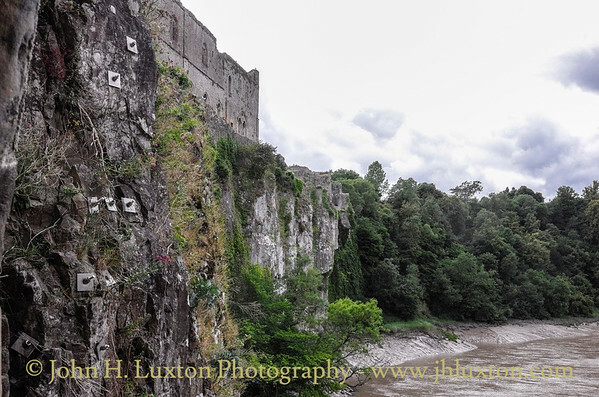 Located above cliffs on the River Wye, construction began in 1067 under the instruction of the Norman Lord William fitzOsbern. 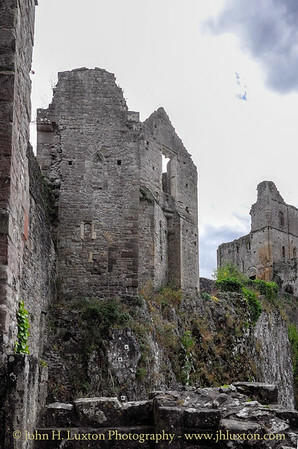 Originally known as Striguil, it was the southernmost of a chain of castles built in the Welsh Marches, and with its attached lordship took the name of the adjoining market town in about the 14th century. 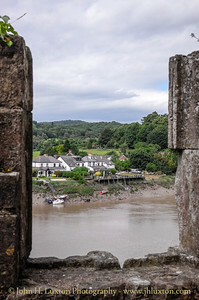 In the 12th century the castle was used in the conquest of Gwent, the first independent Welsh kingdom to be conquered by the Normans. 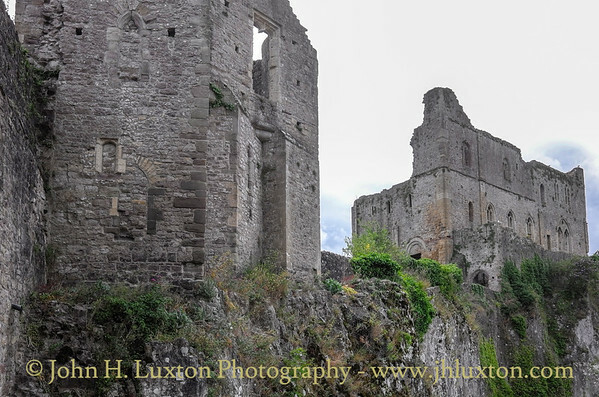 It was subsequently held by two of the most powerful Anglo-Norman magnates of medieval England, William Marshal and Richard de Clare. 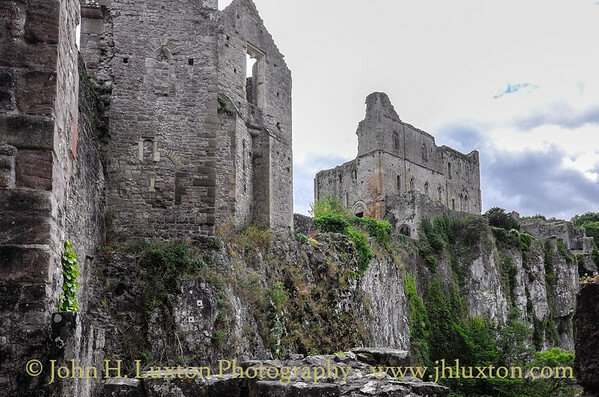 By the 16th century its military importance had waned and parts of its structure were converted into domestic ranges. 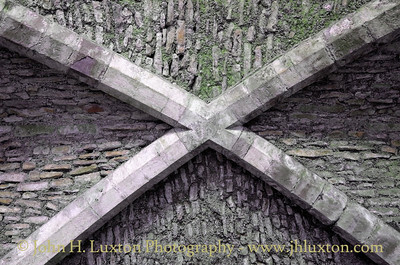 Although re-garrisoned during and after the English Civil War, by the 1700s it had fallen into decay. 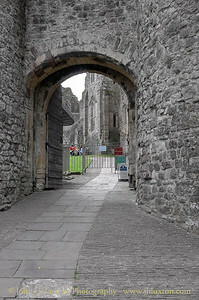 With the later growth of tourism, the castle became a popular visitor destination. 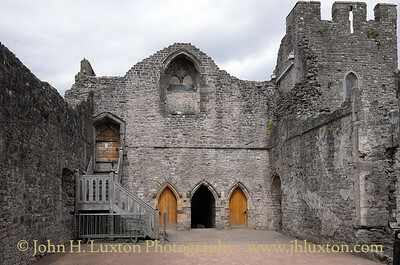 The building was given a Grade 1 listing in 1950 and is today a visitor attraction managed by CADW. 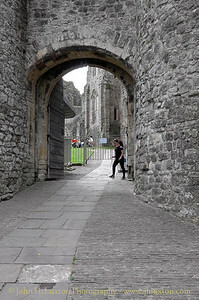 The main gate house approach to Chepstow Castle. 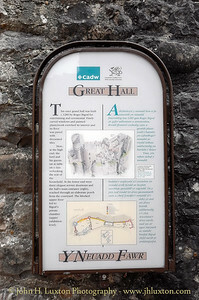 The Great Hall - the staircase leads to the restored Earl's Chamber though this was closed to visitors. 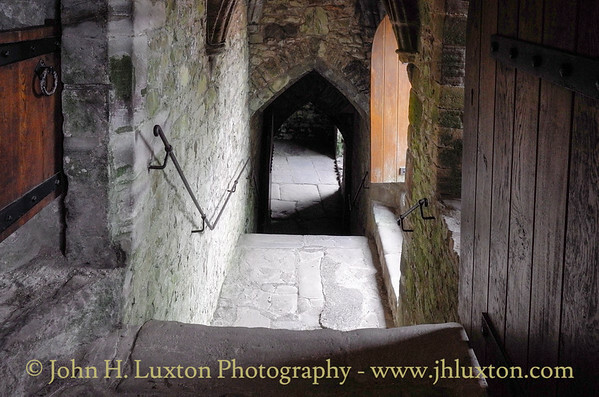 The centre doorway leads to steps leading down to the kitchen and via a further flight of steps the wine cellar. 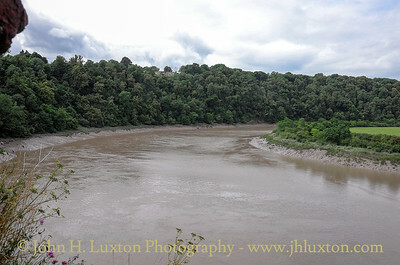 View of the River Wye looking up stream from the Great Hall. 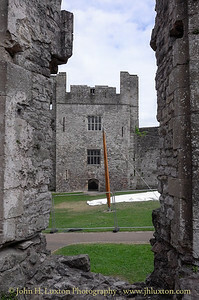 View from the Great Hall across the lower Bailey to Marten's Tower. 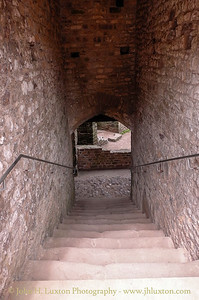 View down the stairs leading from the Great Hall to the Kitchens. 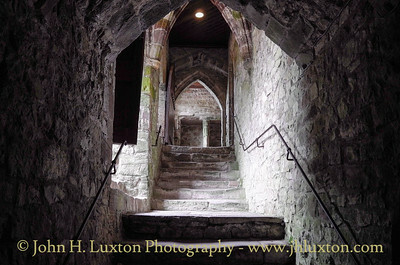 The staircase from the kitchen down to the wine cellar. View from the balcony near the kitchen up to the Great Tower. 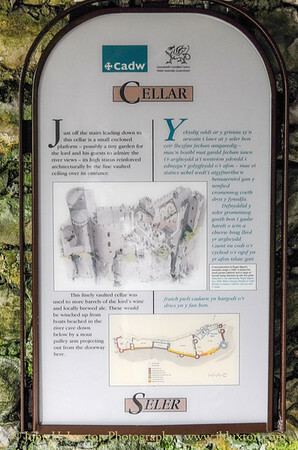 Interpretation board for Chepstow Castle Cellar. 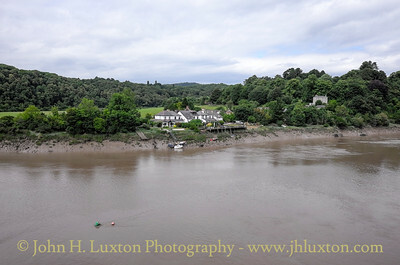 View from the wine cellar window of the River Wye. 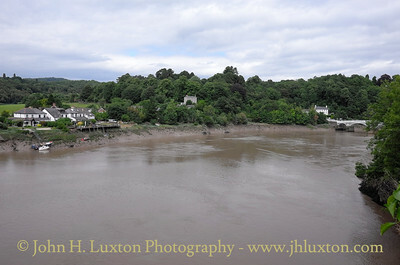 Boats could be positioned below and barrels of wine and beer could be hauled up. 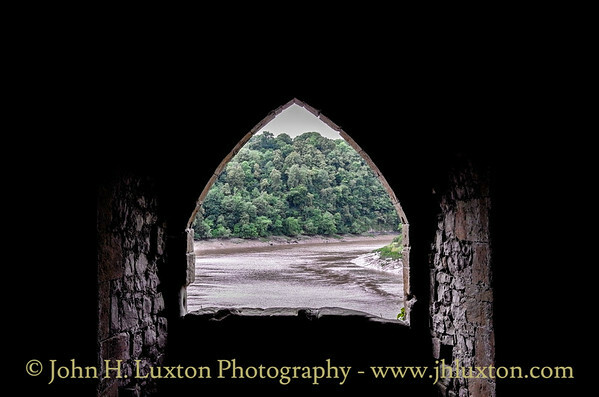 View from the wine cellar window. 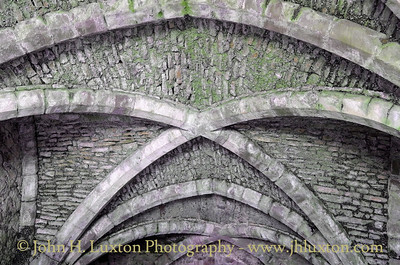 The impressive vaulted ceiling of the Chepstow Casle wine cellar. View from the cellar up the stairs. 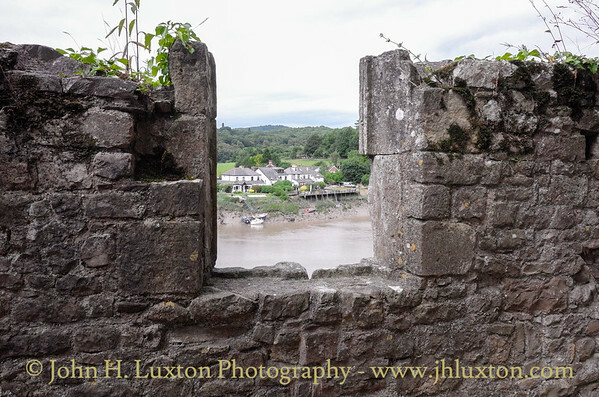 The doorway on the right leads to the balcony overlooking the River Wye. 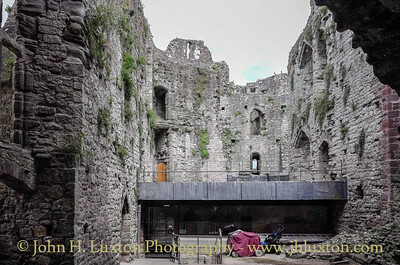 The Kitchen - the gift shop / visitor reception occupies the larder area.